Livin’ the Dream – the 107 blog. Livin’ the Dream is a surreal collection of contemporary ceramic installations. Each, in their own way, examine the mystifying logic and tactile sensations of the subconscious. Dreams of food are suddenly alive with a nostalgia. Fear is probed with spears of porcelain and woven fragile nightmares. Colour is contorted in paintings of light and glaze. 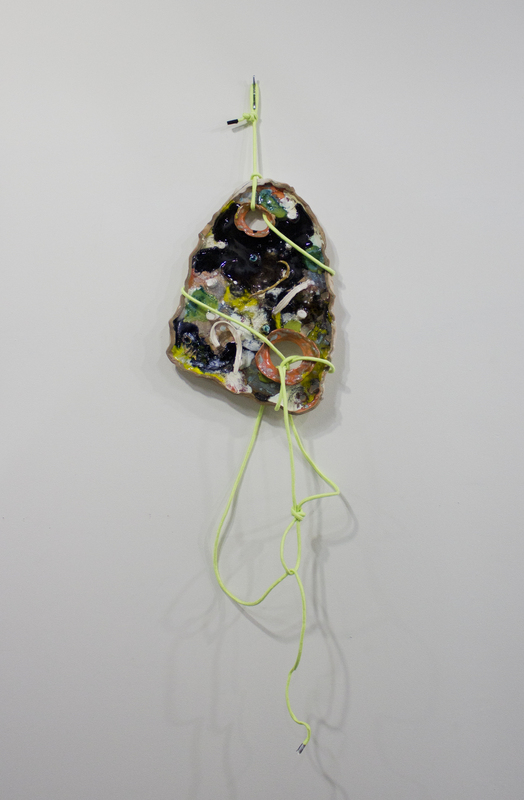 Works presented are by emerging artists; Angela Butler, Scott Duncan and Rachael McCallum, who in each have studios at Kil.n.it Experimental Ceramics Studios.